What a weekend: 25 films, live presentations and chances for the audience to interact with film makers (live and via Skype)! 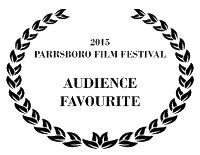 Highlights included the first Featured Film Maker: Halifax-born, Los Angeles-based Ben Proudfoot, whose documentary Rwanda & Juliet also won the festival's 2016 Audience Favourite Feature Film. 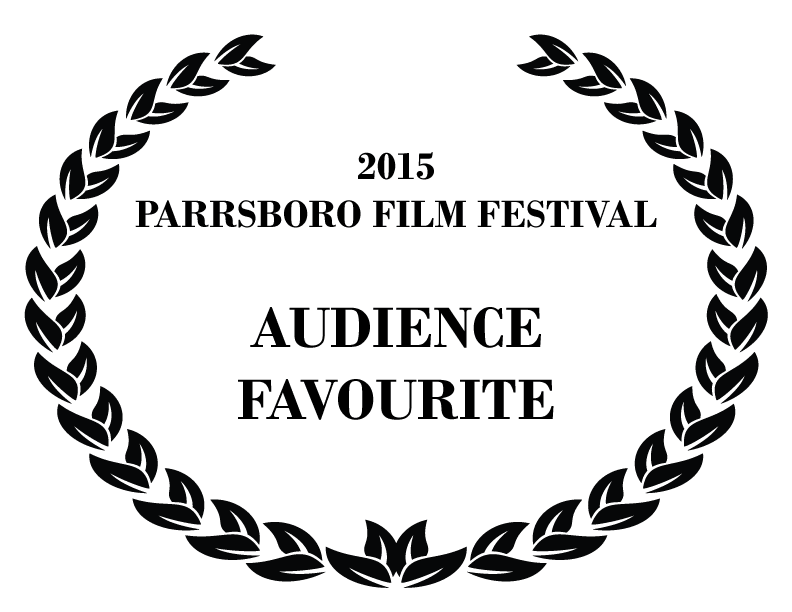 PARRSBORO, OCT.21, 2015--Five filmmakers, two film subjects, one award-winning actor, and an ever-growing audience will gather in Parrsboro this weekend to watch and discuss Atlantic Canadian films at the 5th Annual Parrsboro Film Festival. "It's as much about the individual people involved as it is their films," says Lori Lynch, a founding member of the Parrsboro Film Festival. "Over the course of four to five years, real relationships have been made with people in the film industry." Saturday, Oct. 24 is the festival's busiest day for visiting filmmakers and film participants. 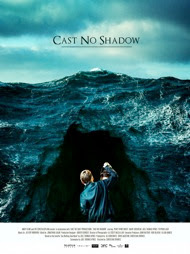 For example, director Greg Jackson will talk about Bunker 6, an apocalyptic drama he shot in the Debert Nuclear Shelter, and actor Mary-Colin Chisholm will discuss the award-winning feature Cast No Shadow, a coming-of-age story about the vivid fantasy life of a 13-year-old boy with an abusive, alcoholic father. Film-festival favourite Jason Young returns to Parrsboro to screen and talk about Wild & Dangerous: The World of Exotic Pets, his film about people's sometimes deadly relationship with wild pets such as boa constrictors and lions. And on Saturday night, Bill MacGillivray screens and discusses his entertaining and insightful 85-minute documentary Danny, about Newfoundland's larger-than-life former premier, Danny Williams. Saturday's line-up begins with Life's Work: Six Conversations with Makers at 10:20, with two of the artists profiled in the film--stone carver Heather Lawson and sculptor Steven Kennard--on hand to talk about their roles. Saturday afternoon features My Week on Welfare, a film about Jackie Torrens's experience living on welfare and exploring its stereotypes in 2015--decades after she lived on social assistance as a teenage mother. The theme of being a participant in and creator of film continues on Sunday, when Ariella Pahlke discusses her award-winning documentary Burning Rubber, a quirky film in which she brings together her neighbours--rural men who enjoy squealing tires in fast cars--with some international artists. Pahlke will talk about her experience as filmmaker and--at one point--her on-screen lesson in how to burn rubber. "I feel personally very strongly that we should be supporting filmmakers," says film-festival organizer Helen Tyson. Toward that end, the festival is seeking sponsorships for filmmakers. It also has a mandate to screen and support Atlantic Canadian film. "To me, a film festival I want to be associated with involves individual people and small film-making companies. It's about supporting the industry and the people in Atlantic Canada and in our area," says Lori Lynch. "We want to show our stories." The full, three-day line-up is available at www.parrsborofilmfestival.com . The Parrsboro Fim Festival runs Oct.23-25. Doors open at 6 p.m. on Friday, Oct. 23 with refreshments followed by a 15-minute silent film accompanied by a nine-piece jazz band. Movie-goes can buy single tickets or weekend passes, which include the annual Festival Dinner at the BlackRock Bistro and after-hours parties at Parrsboro's Main & Station. For the first time, the Film Festival is also seeking business sponsorships to help support Atlantic Canadian film and filmmakers. PARRSBORO, OCT. 5, 2015—Call it the little film festival that could. 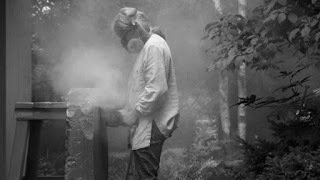 The Parrsboro Film Festival launches its fifth annual celebration of Atlantic Canadian cinema in October with an original lineup of films, filmmakers, music, and more. And it’s all happening in a town of 1,300 where residents cared enough about movies to acquire theatre seating, a giant screen, a professional sound system—and a popcorn machine. Five years later, the Parrsboro Film Festival is going strong. This year’s lineup includes Relative Happiness, a quirky and comic romance set in rural Nova Scotia; Heartbeat, Andrea Dorfman’s feature film starring poet and musician Tanya Davis; and Cast No Shadow, an award-winning drama that will be introduced at the Festival by Mary-Colin Chisholm, who won best actress at the Atlantic Film Festival for her role in the film. The full, three-day line-up is available at www.parrsborofilmfestival.com. Several filmmakers will also be in attendance to talk about their films: Jackie Torrens will speak about her film, My Week on Welfare; Ariella Pahlke will talk about Burning Rubber, her award-winning documentary about art meeting rural Nova Scotian car culture; and Jason Young will lead a discussion about Wild & Dangerous: The World of Exotic Pets, a film that explores the bizarre and sometimes deadly fascination with “pets” such as lions, wolves and snakes. “This is why this festival is always going to work. It’s fun,” adds Tyson, who says her goal is to fill all 76 available seats at the festival. The Parrsboro Film Festival runs Oct. 23-25. Doors open at 6 p.m. on Friday, Oct. 23 with refreshments followed by a 15-minute silent film accompanied by a nine-piece jazz band. Movie-goers can buy single tickets or weekend passes, which include the annual Festival Dinner at the BlackRock Bistro and open-to-all after-hours parties at Parrsboro’s Main & Station. For the first time, the Film Festival is also seeking business sponsorships to help support Atlantic Canadian film and filmmakers.